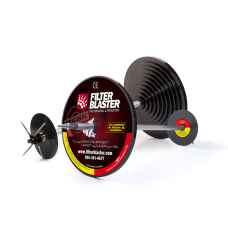 The kit is available with one rotor (6"), two (6" and 3") or three rotors (6", 4.5", and 3"), a filt.. Your heavy tires routinely endure heavy punishment. 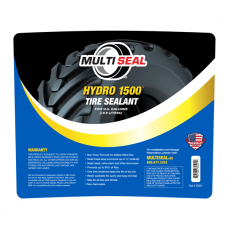 They encounter ‘tire killers..
ARMOR 3500™ sealant from MULTI SEAL® withstands extreme conditions, sealing punctures up t..
Are you looking for a solution to flats and leaks from your ballast-filled (water-filled) tires? &nb.. Engineered to get the job done! 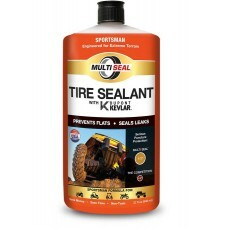 Instantly seals up to 1/2 inch. 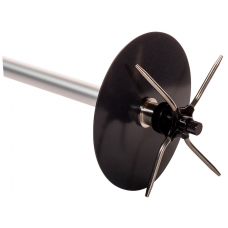 Great for Lawn Mowers, Small Tr.. Engineered to keep you rolling! 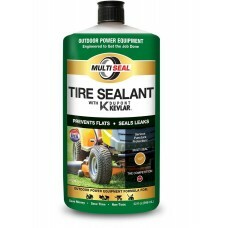 Instantly seals up to 1/2 inch punctures! Gre.. Engineered for extreme terrain. 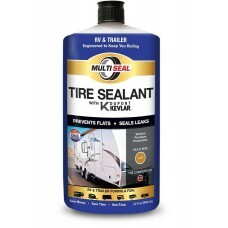 Instantly seals up to 1/2 inch! 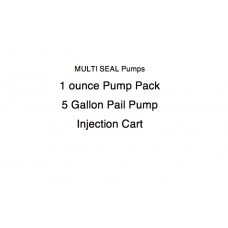 Great for ATVs,..
1 Ounce Pump pack5 Gallon Pail PumpInjection CartPlease note that this is your first time purchasing..
2 inch drum valve- $16.00Large Bore Adapter- $32.00Right Angle Clip-On Chuck-$10.00European Style Cl..
I.D. 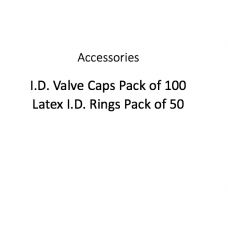 Valve Caps (100)Latex I.D. 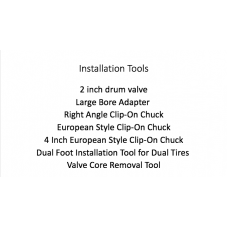 Rings (50)These will help which tires have been treated with MULTI S..
3 inch rotor 4.5 inch rotor 6 inch rotor 9 inch rotor 12 inch Shaft Empty Case Dif..